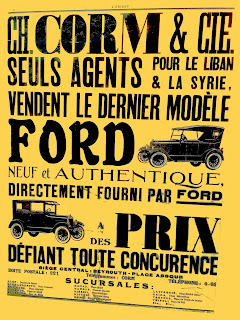 I saw this ad in the Classic Car Show running in Beirut Souks. 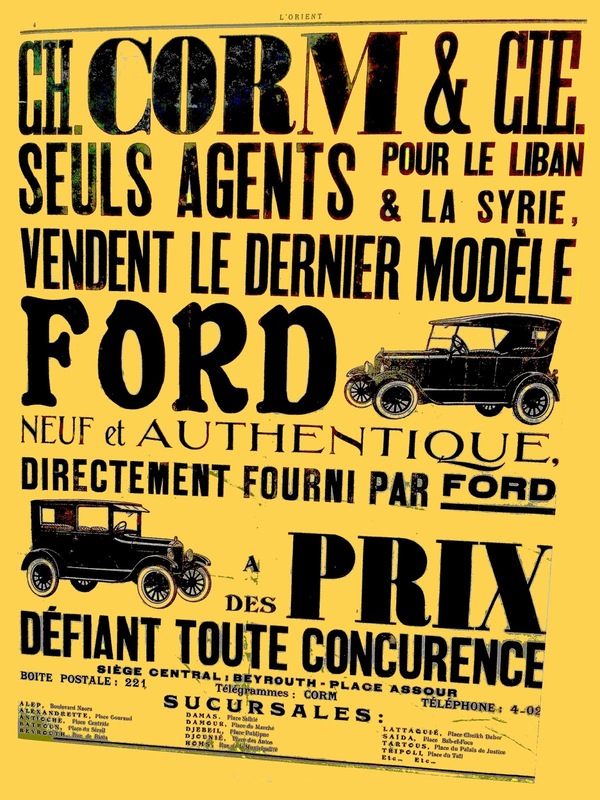 Along with it the story of Charles Corm and how he imported Ford to the region (not just Lebanon but Syria, Transjordan, Palestine and Turkey too) and the Fordson tractors as well. 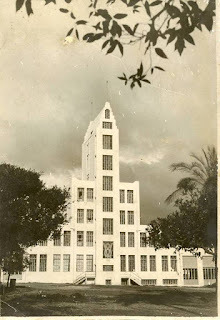 Interestingly, this led to the first skyscraper in Lebanon (the image of which was below) which was the assembly plant for the cars and tractors. Corm the "reluctant tyoon" made his fortune and retired at the age of 40 to focus his life on writing, arts and philanthropic activities.